What do Napoleon Model Numbers Stand For? 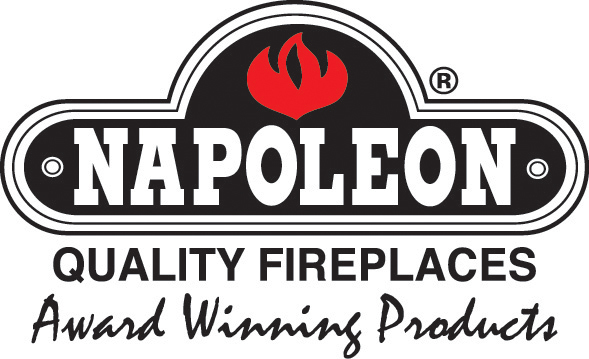 It took us a while to get our head around the Napoleon barbecue model numbers, from the outside they look a bit on the baffling side, but when you break them down and know what they mean it all starts to fall into place and make some sense! So in full the product code break down for all models is as follows. We hope this helps you out when looking at the codes, it took us a while to crack them, and even now have to stop and think at times! 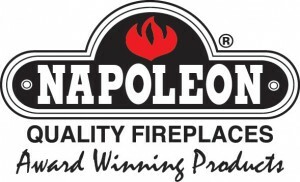 This entry was posted on Monday, March 26th, 2012 at 12:56 pm	and is filed under Barbecue Tips. You can follow any responses to this entry through the RSS 2.0 feed. You can leave a response, or trackback from your own site.